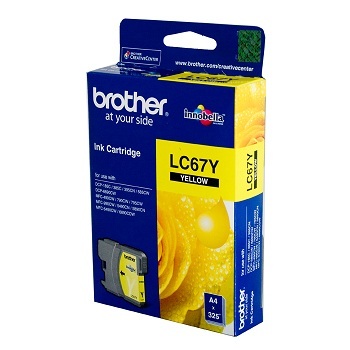 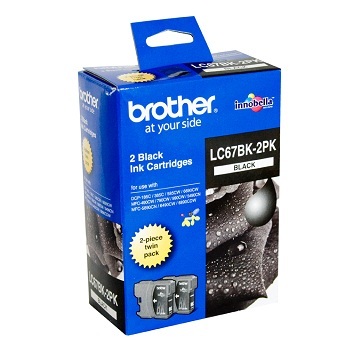 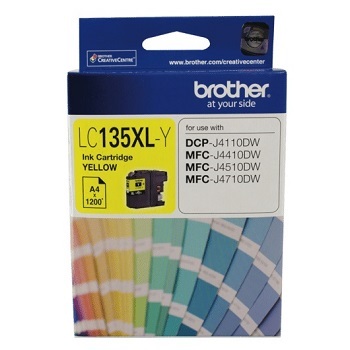 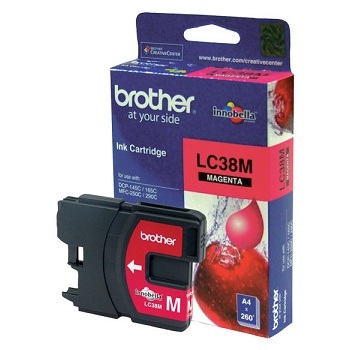 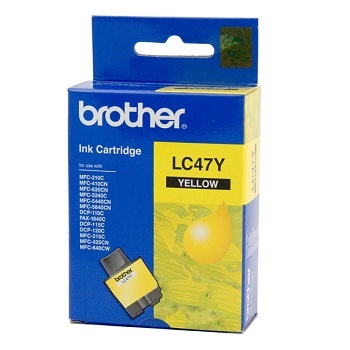 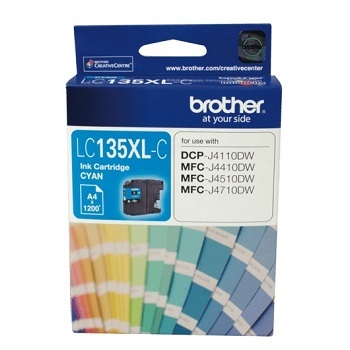 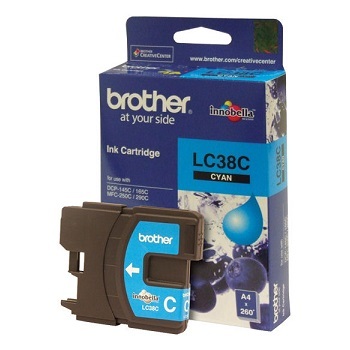 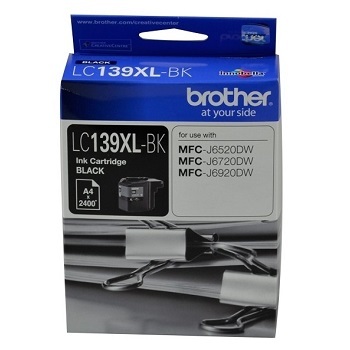 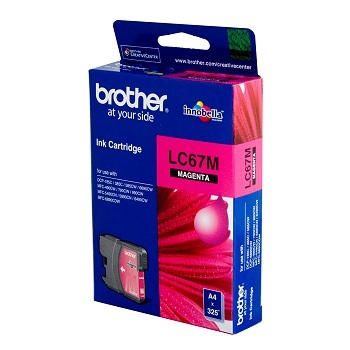 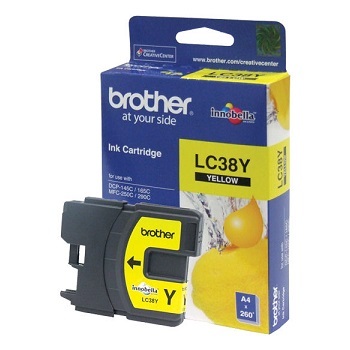 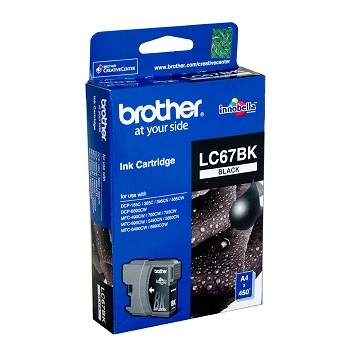 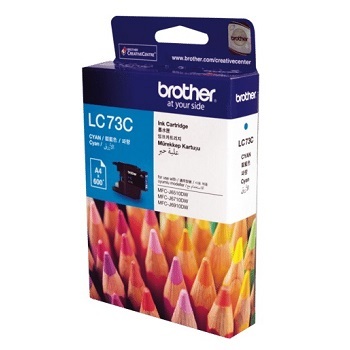 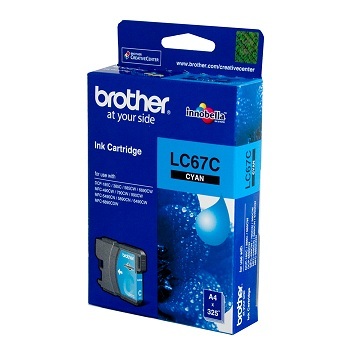 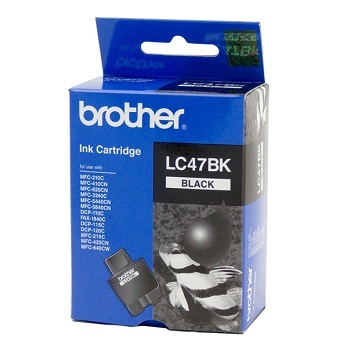 Suits Brother DCP-J152W, DCP-J172W, DCP-J552DW, DCP-J752DW, DCP-J4110DW, MFC-J245, MFC-J470DW, MFC-J475DW, MFC-J650DW, MFC-J870DW, MFC-J4410DW, MFC-J4510DW, MFC-J4710DW, MFC-J6520DW, MFC-J6720DW and MFC-J6920DW series printers. 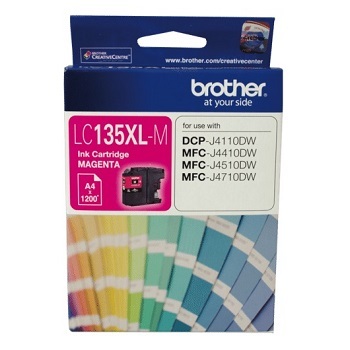 Suits Brother DCP-J4110DW, MFC-J4410DW, MFC-J4510DW, MFC-J4710DW, MFC-J6520DW, MFC-J6720DW and MFC-J6920DW series printers. 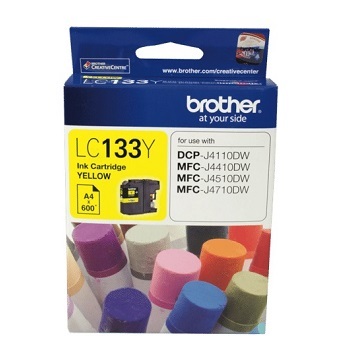 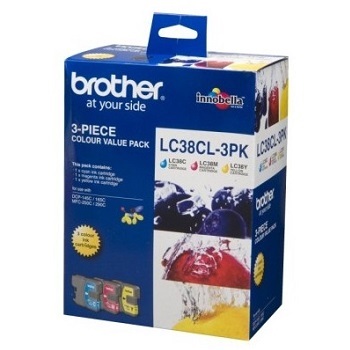 Suits Brother MFC-J6520DW, MFC-J6720DW and MFC-J6920DW series printers. 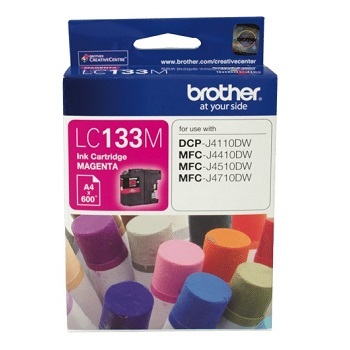 Suits Brother DCP-145C, DCP-165C, DCP-195C, DCP-375CW, MFC-250C, MFC-255CW, MFC-257CW, MFC-290C and MFC-295CN series printers. 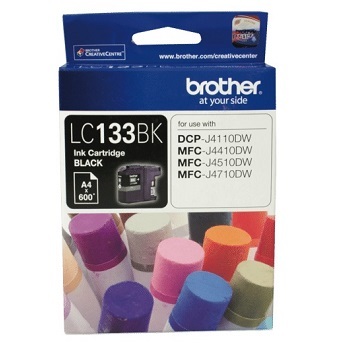 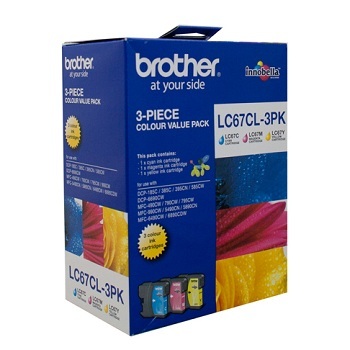 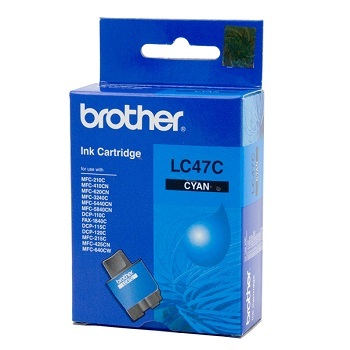 Suits Brother DCP-110C, DCP-115C, DCP-120C, DCP-215C, FAX-1840C, FAX-1940CN, FAX-2440C, MFC-210C, MFC-3240C, MFC-3340CN, MFC-410CN, MFC-420CN, MFC-425CN, MFC-5440CN, MFC-5840CN and MFC-620CN series printers. 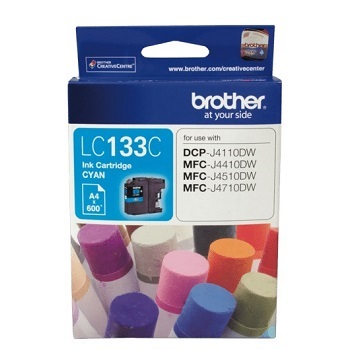 Suits Brother DCP-185c, DCP-385C, DCP-585CW, DCP-6690CW, MFC-490CW, MFC-790CW, MFC-990CW, MFC-5490CW, MFC-5890CW, MFC-6490CW and MFC-6890CW series printers. 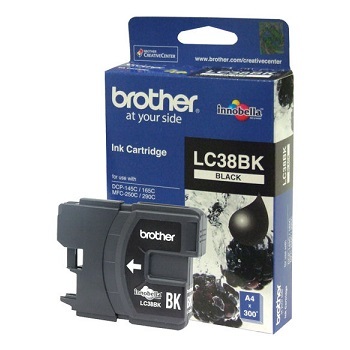 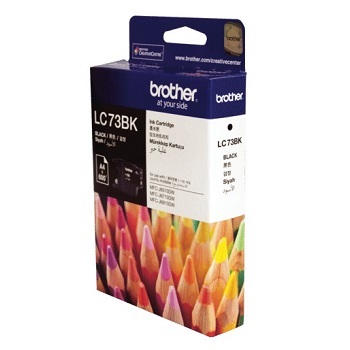 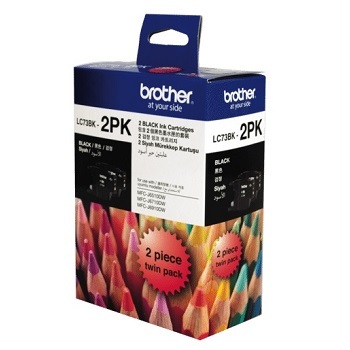 Suits Brother DCP-J525W, DCP-J725DW, DCP-J925DW, MFC-J430W, MFC-432W, MFC-J625DW, MFC-J825DW, MFC-J5910DW, MFC-J6510DW, MFC-J6710DW and MFC-6910DW series printers.